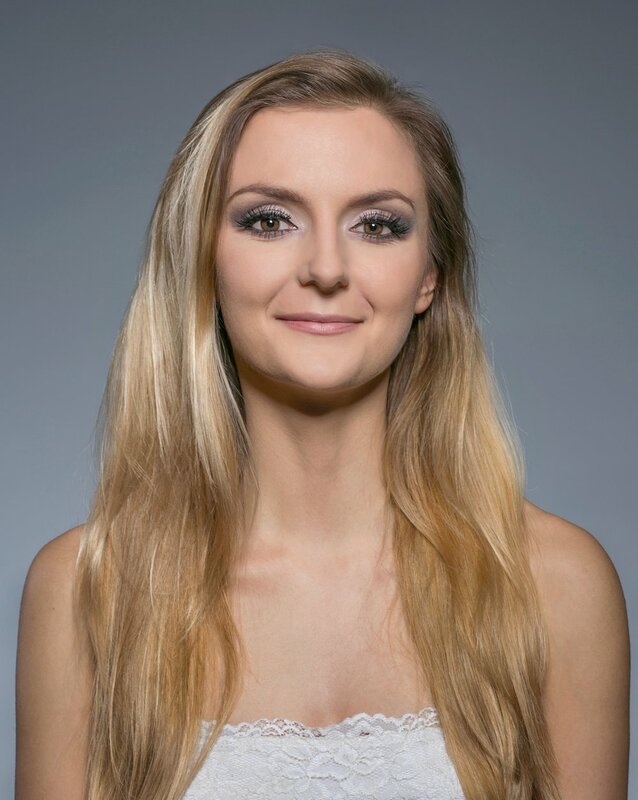 Marta originates from Poland where she began dancing at the age of 5 in ballroom and Latin ballroom. She danced with a group called Brawo with whom Marta has appeared in Polish TV shows and took part in many dance competitions and festivals in Poland and Canada. She studied jazz dance in National Centre, Ministry of Culture and National Heritage of Poland. Marta has been trained in Ballet, contemporary and modern dance. At 2008 Marta met the energetic dance Samba from Brazil and since that she is performing it regularly at all around in the UK and internationally.